CHECK OUT OUR SUMMER SPECIAL RATES! TGO REALTY'S NEW CUTTING EDGE TECHNOLOGY! MET LIFE OFFERS FHA RESORT HOME FINANCING! 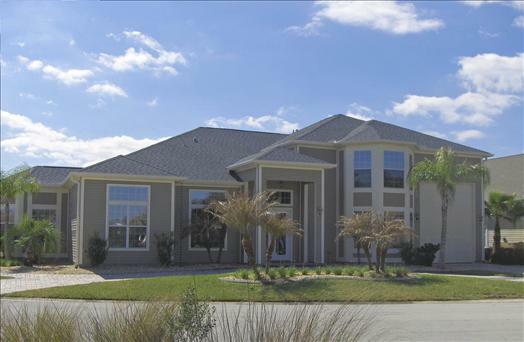 This magnificent home at 201 Addison has everything you need to enjoy The Great Outdoors. Located on a corner lot the house has a 3-car garage and an enclosed and air conditioned 50’ RV garage. With almost 3800 sq.ft. of living space you will have plenty of room for you and your guests! 3 bedrooms and 3 full baths. Large master suite with a sitting area and an office. Plenty of outdoor space in the screened in patio with retractable awning and pet friendly grass. This exquisite home was formerly a model home for the builder. So it is loaded with upgrades and high-end quality finishes. Come and visit The Great Outdoors and see for yourself this luxurious home!